Today is the anniversary of the Sega Dreamcast. To celebrate, we have zero themes from Dreamcast games. Yeah... we didn't realize that the Dreamcast was having its birthday until today, so we already had some video game themes planned for today. Still, happy birthday, Sega Dreamcast. The memories you've given us will not soon be forgotten. Neither will these video game tracks chosen for today either! The long awaited Pikmin 3 finally released on the Wii U last month, but we're going to focus on the second game in the franchise. 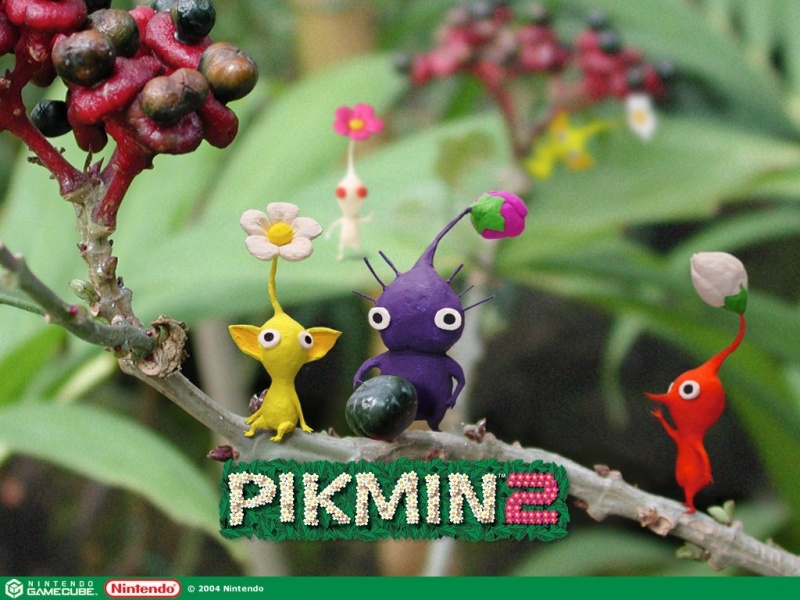 Pikmin 2 was everything that one would expect from a true sequel-- it was bigger, it was better, and it got rid of that thirty days to beat the game hassle. The music continued to complement each area well, as evidenced by Awakening Wood. 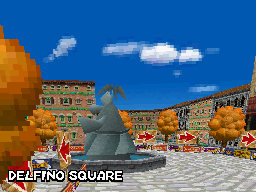 If you've read SuperPhillip Central, you know our love for Mario Kart DS and its Delfino Square. We love city courses, after all. The race through alleyways, by the pier, and around the main fountain will forever be ingrained into our memories. Oh, and the song that plays during it isn't too shabby either! 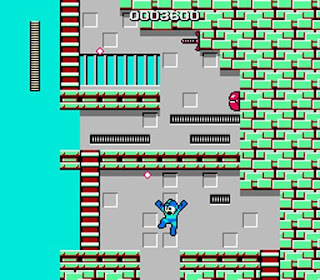 All series have to start somewhere, and with the Blue Bomber that game was Mega Man on the NES and Famicom. Cut Man's level is a nice introduction for beginners. It doesn't have much in the way of danger or difficulty like the Guts Man and Ice Man stages possess. With the stage comes this memorable melody and track that has stood the test of time. 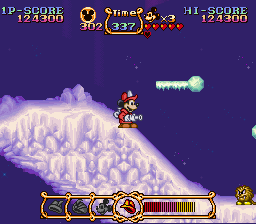 One of our favorite Disney games from the past is The Magical Quest Starring Mickey Mouse. We enjoyed changing costumes in each of the different lands of the game, such as Magician Mickey and Firefighter Mickey. The music is pure classic Capcom, and it fills us with such immense nostalgia. That's not the only reason for us liking this track-- it's just really chill, no? Kingdom Hearts II culminates with this closing credits theme, fabulously crafted by the terrific Yoko Shimomura. Fantasia alla marcia for piano features piano, a full orchestra, and a tremendous choir. 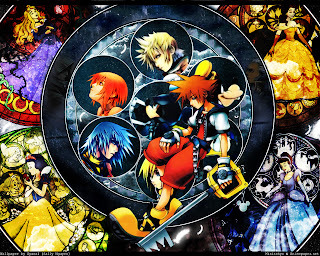 It is the perfect way to cap off Sora and friends' adventure to save the world.